For the first time ever this property is now on the market for sale. 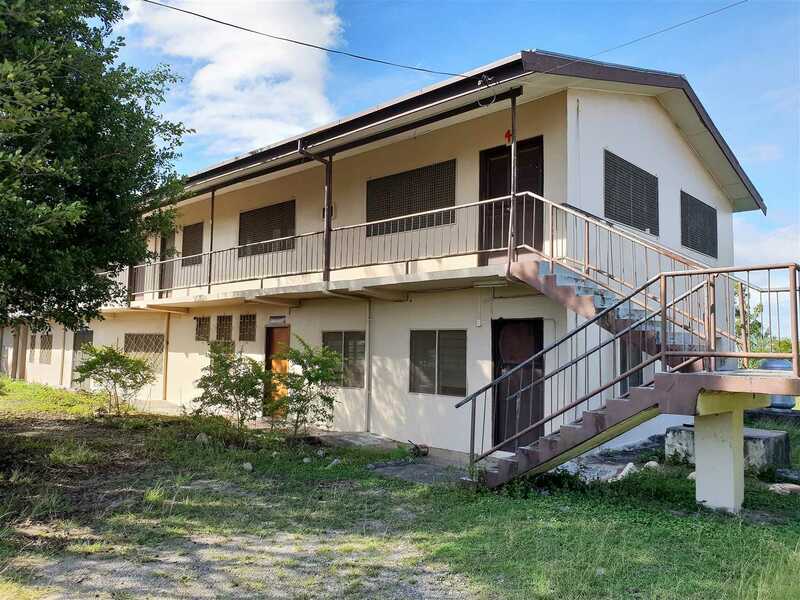 Located approximately 4.3km inside the Queens Highway at Nawaicoba, Nadi, is this already constructed educational facility spread upon 3 acres of Industrial zoned land. This land has been designated for use as 'educational ( technical school )'purposes on the operative scheme plan of the area. This property holds a total of six buildings: 3 x double story buildings ( ex classroom blocks); 1 x workshop with a mezzanine floor; 2 x staff quarters. All major services such as tap water, electricity and telephone lines are all connected to the property. This property holds a TLTB Agreement to Lease for Industrial Purposes with a term of 99 years effective 01 July 2018.